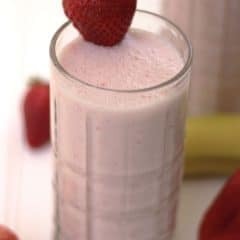 This classic Strawberry Banana Smoothie is a quick and easy treat for breakfast or a mid-day snack. I’m Lisa from A Leafy Life and I’m thrilled to be back again with a delicious and nutritious smoothie recipe. I think that the first smoothie I ever made was probably a Strawberry Banana Smoothie. Not only is it easy to make, but I usually have all the ingredients on hand. 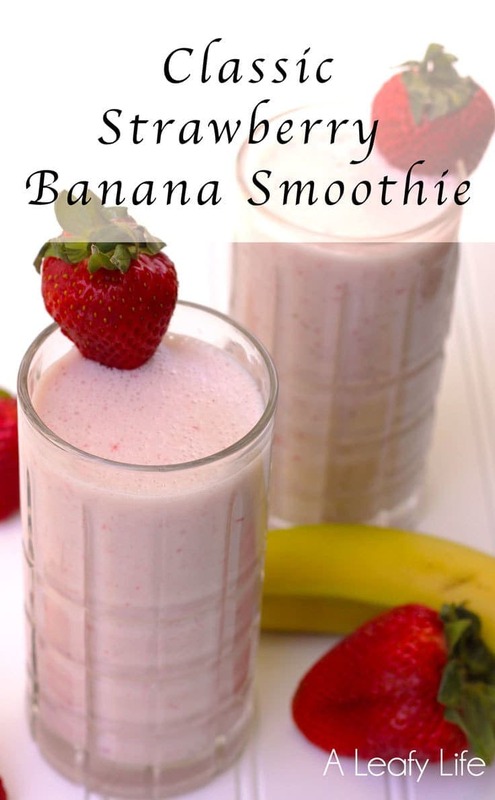 I love the wonderful combination of the strawberries and bananas mixed together in creamy goodness. Yum! My youngest daughter, Jessica, loves Strawberry Banana Smoothies and likes to get one from McDonalds or Starbucks whenever we are out. But I’m really not sure what kind of ingredients go into these drinks. Why bother when you can make them at home with fresh ingredients from your kitchen? 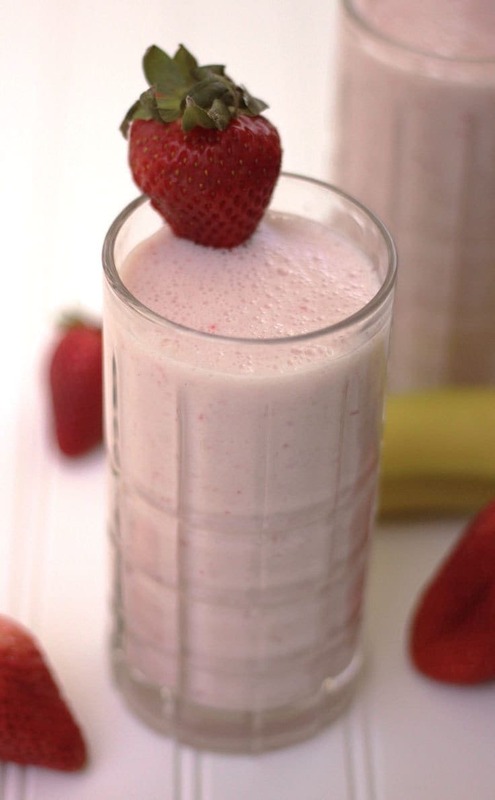 First of all mix together some yummy ingredients like almond milk, honey, and of course, strawberries and bananas. Then, sit back and enjoy. You have total control when you make this yourself. Since there are no additives or preservatives, you can feel good about making this for your family. Then poor into a glass. 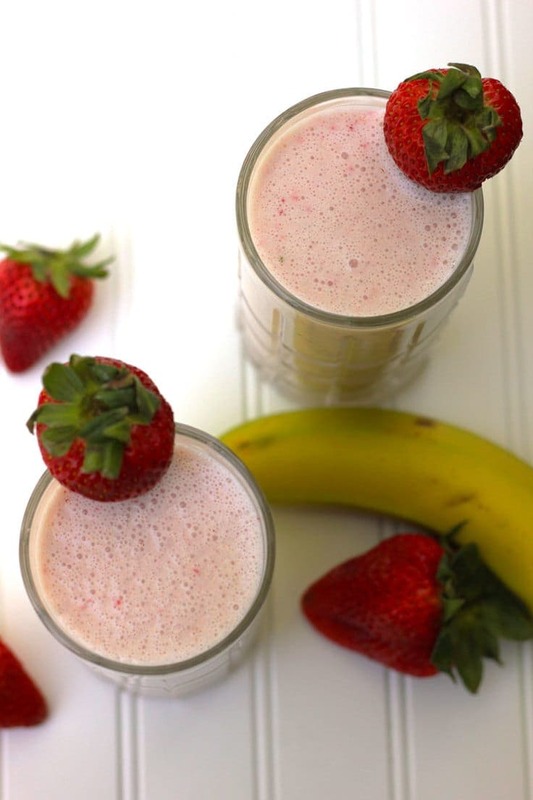 Enjoy this classic strawberry banana smoothie anytime. 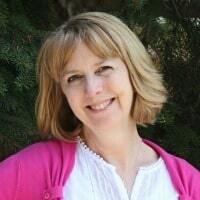 For more of my recipes, visit me at A Leafy Life! See you next month! 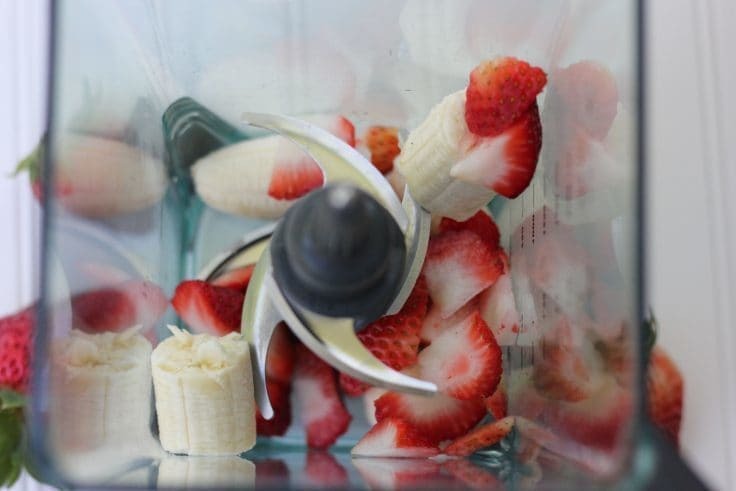 I love smoothies and the strawberry/banana flavor combination – I would be honored if you shared them at our What’s for Dinner link up!